When following the crowd is the right decision! Choose a Group Fitness class. If walking on a treadmill, by yourself, for an hour doesn’t get you motivated to get to the gym then our fun group fitness classes are for you! At BodySwitch Ipswich class memberships are the membership of choice for our clients. Why? 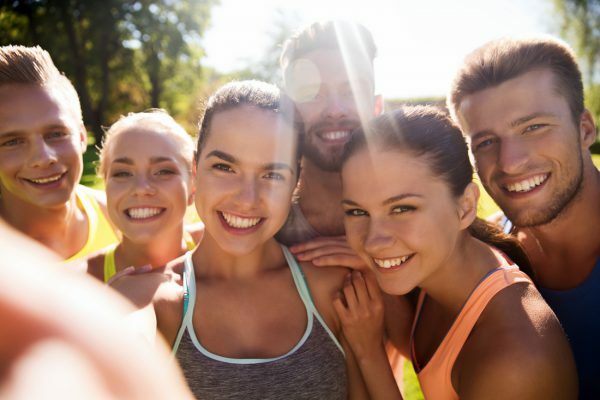 Here are the top 5 reasons why our members choose to combine our group fitness classes with their weekly gym schedule. The gym can be a bit daunting when you’re first starting out. With this in mind we have designed our Group Fitness classes cater for all levels of fitness. Classes are also highly beneficial for those members who are still finding their feet. Some of our classes are based around using the gym equipment, helping you learn to to use the equipment on your own. BONUS – You can even bring a friend along to give you that moral support until you find your confidence! The downfall of big commercial gyms is that their classes are always the same and hardly ever change. The thought of doing the same class over and over again can be a little boring! At BodySwitch, we PROMISE that no workout is EVER the same to keep things interesting. We guarantee that you will be challenged to push yourself in every single class, while working out in a fun and supportive environment. Our members LOVE this! Every now and then, our gym members also jump in for the challenge, just to change up their gym routines! 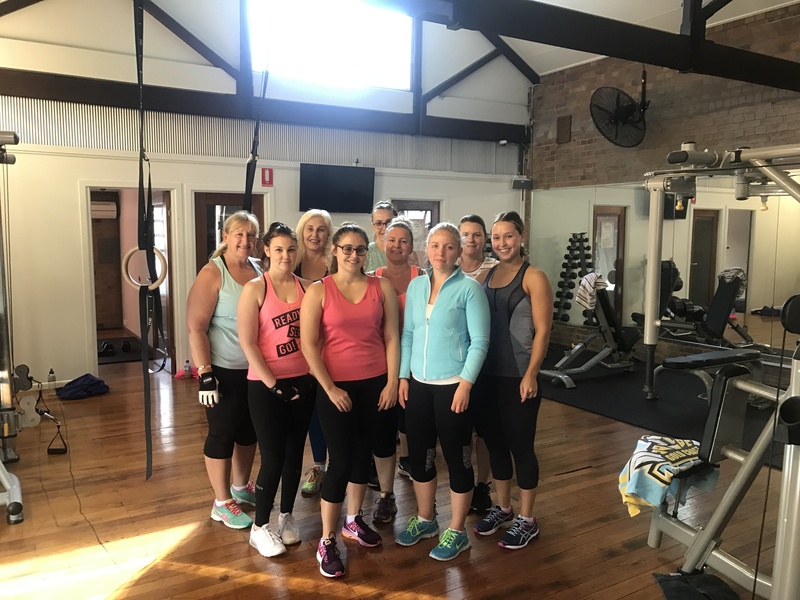 A lot of our members were just on a gym membership to start but quickly changed over to do the group fitness classes because the atmosphere is just so infectious. We have quite a few of our members who have also become great friends through meeting in our classes (we often see them together at the cafe for a post class coffee catch up). We don’t just develop the weekly classes without caring what our members think! We are open to ideas and keen to integrate things that you would like to try or really love. If you want to do a gym based class and learn the ropes of the gym equipment in a group environment, we will make that available for you. If you want to learn a specific skill in the classes (i.e. box jumps etc) then we will ensure your request is met safely. If you want to try high intensity interval training we will design a class around this for you! If you need someone to push you, but hiring a personal trainer is out of your reach, our classes are the next best thing available. 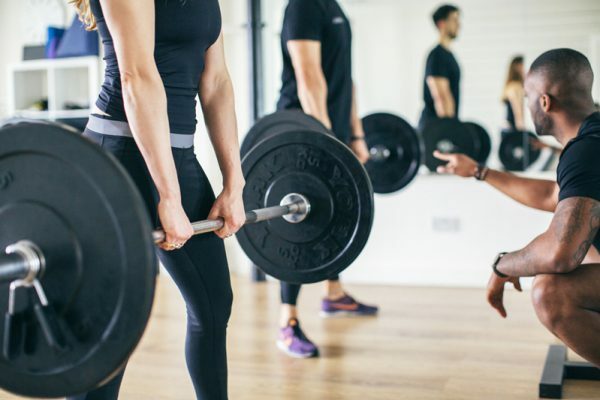 Our classes are run by a professional PT who will show you each exercise and ensure you do it safely, with the correct form which is essential to achieving the results you are after. 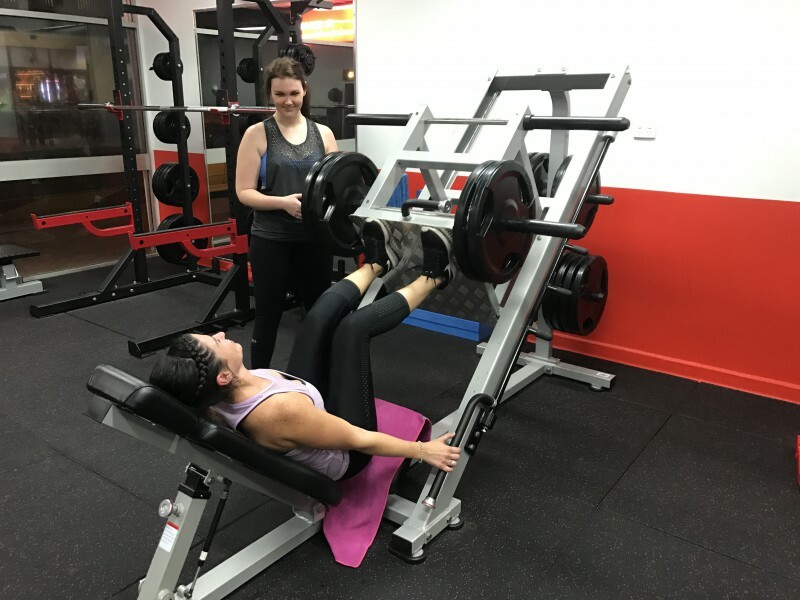 The classes are small, meaning that it will be as if you are receiving a personal training session, but with a few people there to make it even more fun, challenging and provide a supportive environment. Think of our classes as small group PT’s rather than the large group classes you are used to from traditional gyms. and check out the class timetable online now. Keep watch on our Facebook page for FREE class passes. What do our Meal Plans look like?